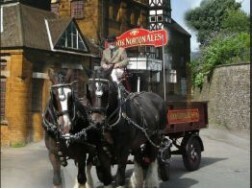 In 2012, a public vote was organised by the Cotswolds Conservation Board to find the Seven Wonders of the Cotswolds. Over 80 nominations were received from members of the public with suggestions including historic sites and buildings, natural attractions, villages, viewpoints, landscape and cultural features. During a three-month long voting period, more than 500 votes were cast and the final seven wonders of the Cotswolds Area of Outstanding Natural Beauty (AONB) were revealed. Nicola Greaves, information & interpretation officer at the Cotswolds Conservation Board, described it as "a fascinating campaign which has captured the imagination of many people across the Cotswolds". 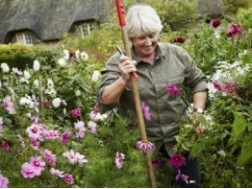 She added: "The final list was a very interesting one which represents some of the Cotswolds' most distinctive features." 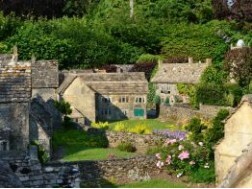 The Cotswolds is the second largest protected landscape in England after the Lake District National Park. It covers 790 sq miles (2,038 sq km), stretching from Warwickshire and Worcestershire in the north, through Gloucestershire and Oxfordshire, down to Bath and Wiltshire in the south. 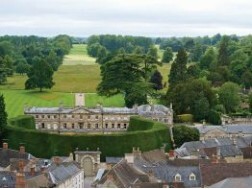 Located located three miles from the Cotswold market town of Tetbury, the historic, Victorian picturesque landscape and internationally important tree and shrub collection is managed by the Forestry Commission and supported by the Friends of Westonbirt Arboretum. Managed by the Forestry Commission, the National Arboretum is home to some 16,000 trees from across the world including Britain, China, North America, Japan and Chile. The 14,902 labelled trees (representing about 2,500 different types of tree) come from Britain, China, North America, Japan, Chile and other temperate climates. Planting started in the 1850s by Robert Holford, a rich Victorian landowner to whom the Westonbirt estate belonged. 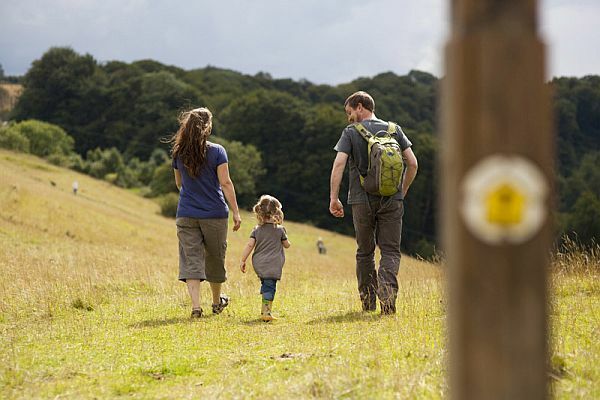 With 17 miles of accessible paths and five national collections, Westonbirt enables children to become young adventurers while adults can connect with trees through guided walks, workshops, self-led trails or volunteering. Westonbirt attracts over 350,000 visitors per year and is known worldwide for its spectacular autumn colour and the spring rhododendron, azalea and magnolia displays. 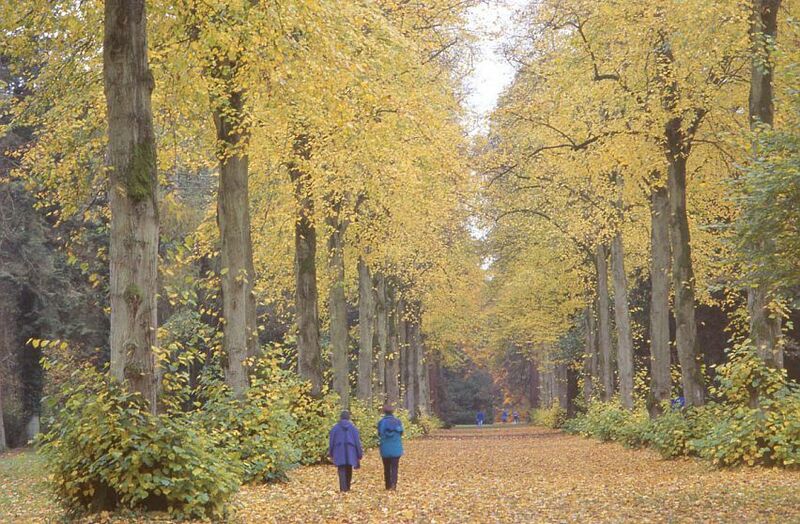 The arboretum is popular for groups, individuals and educational visits. 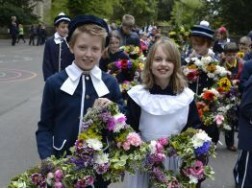 Popular events include the Forest Live concerts programme, Treefest and the Enchanted Christmas illuminated trail. The Rollright Stones are an ancient Neolithic and Bronze Age site located on the Oxfordshire/Warwickshire border. 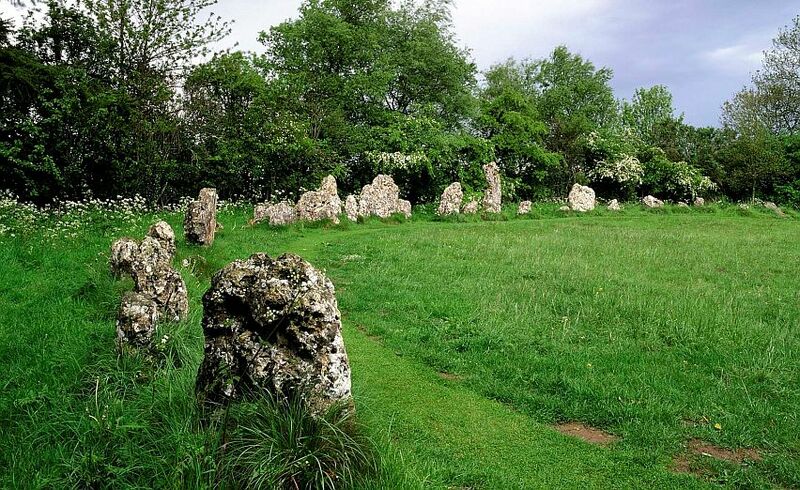 One of the most famous stone circles in England, the Rollright Stones are full of mysterious beauty and consist of three main elements, the Kings Men stone circle, the King Stone, and the Whispering Knights. The single most thing that gives the Cotswolds its distinctive character is the Jurassic oolitic limestone that lies beneath the land. It is the limestone in all its various shades, used extensively in buildings, towns, villages and dry-stone walls throughout the Cotswolds Area of Outsdanding Natural Beauty (AONB), that generates a feeling of unity between the natural and built environment. The limestone, in all its various shades, is much prized as a building stone and is used extensively in buildings, towns, villages and dry stone walls throughout the Cotswolds, generating a feeling of unity between the natural and built environment. 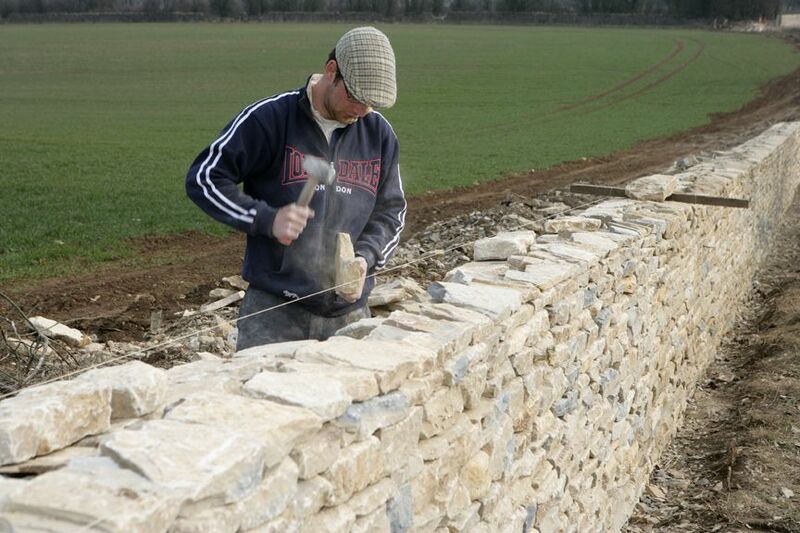 Stone has been quarried in the Cotswolds for centuries and for a variety of uses - everything from small farm buildings to the magnificent wool churches. Its texture enabled stone masons to produce interesting and intricate architectural details such as mullions, gargoyles and churchyard crosses. The colour of Cotswold stone varies, from the honey colouring of the north and north-east of the region, through the golden stone of the central area down to the pearly white stone associated with Bath. Woodchester Mansion is a Grade I listed 19th Century Victorian Gothic mansion mysteriously abandoned mid-construction in 1873. 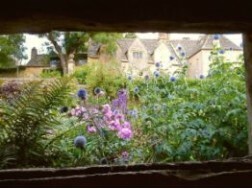 Hidden in a secluded Cotswold valley, it is untouched by time and the modern world. 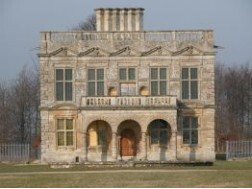 The Grade 1 Listed building has been saved from dereliction, but will never be completed. Visitors to Woodchester Mansion walk through an extraordinary architectural exhibit and its carvings are among the finest of their kind in the world. 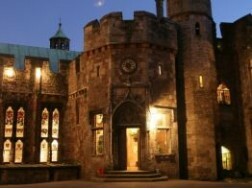 The mansion, which is home to two colonies of rare bats, has featured in a number of TV productions, including the 2006 BBC production of Dracula, where it was used as Dracula's dilapidated castle. The drama starred Marc Warren in the title role and also featured David Suchet. 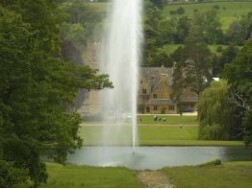 Various other TV appearances have helped turn Woodchester Mansion into a regular haunt for ghost hunters. The Cotswold Way stretches 102 miles (164 km) along the Cotswolds escarpment between the beautiful market town of Chipping Campden in the north to the World Heritage city of Bath in the south. With panoramic views, picturesque villages and historic sites, the Cotswold Way National Trail attracts some 150,000 walkers every year. 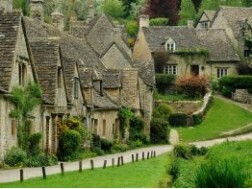 The Cotswolds as a whole is renowned for its wonderful walks, providing walkers from all over the world with some wonderful places to enjoy their passion, but the Cotswold Way is without doubt the most famous and popular trail in the area. 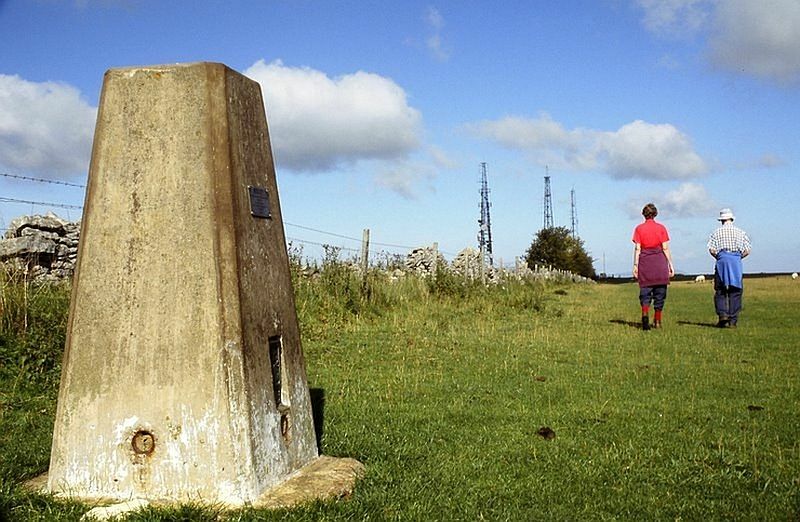 At 1,083 feet (330 metres), Cleeve Hill and Common is the highest point of the Cotswolds and in the county of Gloucestershire. 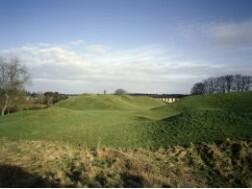 The site, designated as a Site of Special Scientific Interest, lies at the top of the Cotswold scarp and is important for its extensive area of limestone grassland, as well as its many geological and landscape features. 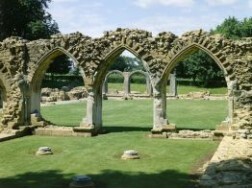 The site is within the Cotswolds Area of Outstanding Natural Beauty (AONB) and it contains a wealth of archaeological interest, including three scheduled monuments. 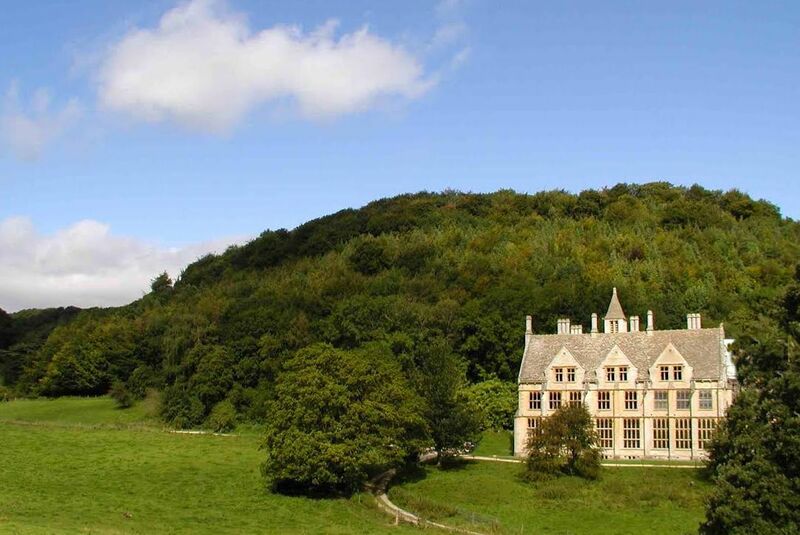 Cleeve is Gloucestershire’s largest common, with an area of over 400 hectares (1,000 acres). It is a haven for plants, insects, reptiles, birds and mammals that thrive on the agriculturally unimproved limestone grassland, a habitat that has dwindled alarmingly in recent decades. Cleeve Hill commands a clear view to the west over Cheltenham and the racecourse; over the River Severn and into Wales; and to the north over Winchcombe. It is a conspicuous outcrop on the edge of the limestone escarpment (sometimes called the Cotswold Edge) and it is crossed by the Cotswold Way footpath. The multi-award-winning Stroud Farmers' Market was the first farmers' market in Gloucestershire and has become one of the biggest and most popular in the UK. 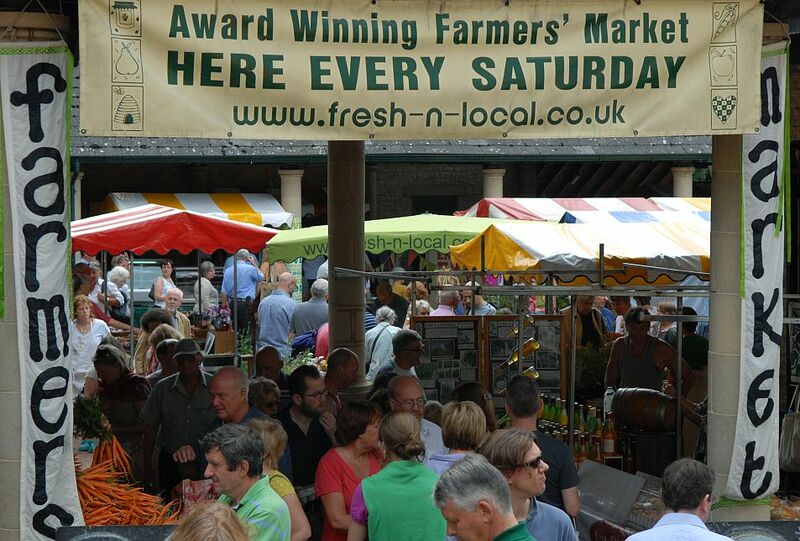 After being voted the best farmers' market in the UK in 2008, Stroud Farmers' Market won the award again in 2013 and has appeared widely in the national media and on TV. Run every Saturday in the town centre from 9am to 2pm, the market attracts hundreds of visitors to sample the mouth-watering range of organic and local produce on offer from across the area. Wend Deane, a shopper and stallholder at Stroud Farmers Market, said: "It's a colourful array of fresh and local products, sold by enthusiastic stallholders who are always more than happy to tell you about the grass roots of their products. "The farmers' market has its own café with seating and various stalls selling delicious ready-to-eat foods and therefore becomes a meeting place for a huge diversity of people.